An engaging way to begin lessons which involve all students. 30 ready-to-use activities for students throughout KS3. 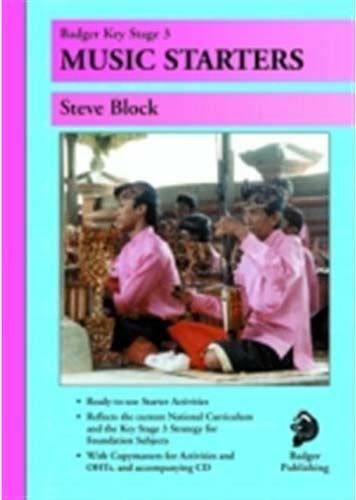 Author Steve Block is a freelance music education consultant. He has many years' experience teaching and as a music adviser and KS3 Strategy consultant.